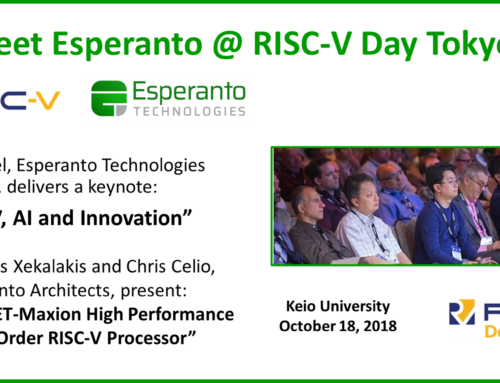 As a founding member of the RISC-V Foundation, Esperanto believes in open instruction sets, and that RISC-V has become a compelling choice for the most demanding applications. 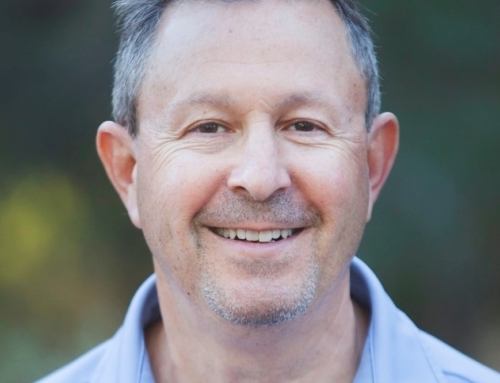 Many decades of processor design and architecture experience among our founding team members indicate that the machine learning era requires a new clean-sheet solution without the baggage of existing legacy architectures. 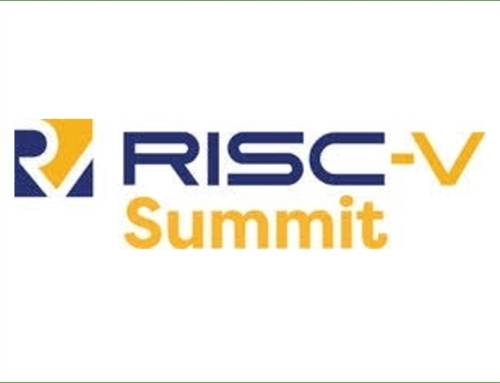 With a simple, elegant instruction set architecture, RISC-V has inherent performance and energy efficiency advantages, helping Esperanto drive the future of innovation. Energy Efficiency: Delivering unmatched energy efficiency, with unprecedented performance per watt. High Performance: Featuring the ultimate in performance with architectures based on ET-Maxion™ and ET-Minion™ cores. Innovation: Encouraging developer innovation in artificial intelligence, via flexible RISC-V open instruction set architecture designs. Moortec’s In-Chip Monitoring Subsystem solution has been developed for 7nm FinFET technology and supports the semiconductor design community’s demands for increased device reliability and enhanced performance optimisation. By detecting process variability for each chip manufactured and monitoring the dynamic changes to temperature and voltage supply conditions, the IP can be used to enable continuous Dynamic Frequency and Voltage Scaling (DVFS) and Adaptive Voltage Scaling (AVS) optimisation schemes. The subsystem delivery also includes a sophisticated PVT Controller with standard interfacing, supporting multiple monitor instances, statistics gathering, production test access support as well as other compelling features. Esperanto Technologies develops high-performance, energy-efficient computing solutions for AI / ML / DL based on the open standard RISC-V instruction set architecture. Esperanto is headquartered in Mountain View, California with engineering sites in Portland, Oregon, Austin, Texas, and multiple sites in Europe. Esperanto has brought together a seasoned team of experienced processor and software engineers with the goal of making RISC-V the architecture of choice for compute-intensive applications such as AI and ML. For more information, please visit www.esperanto.ai and follow Esperanto on twitter and LinkedIn.